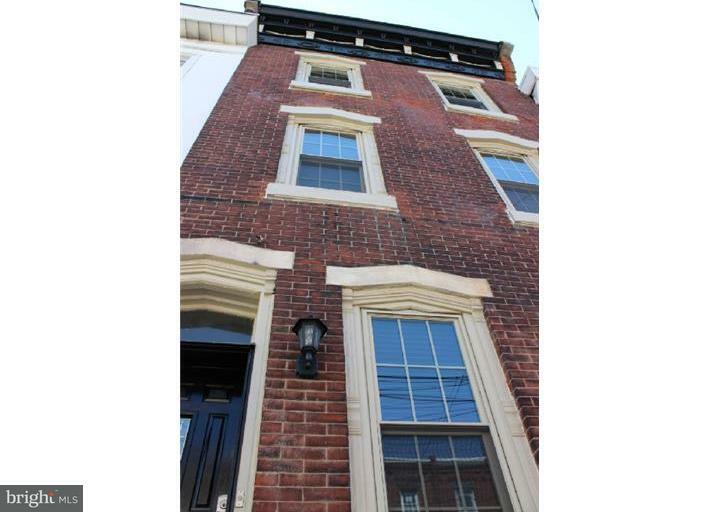 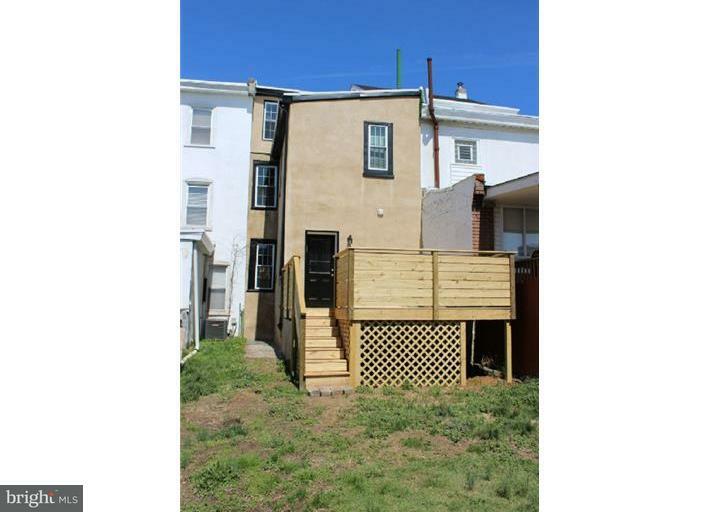 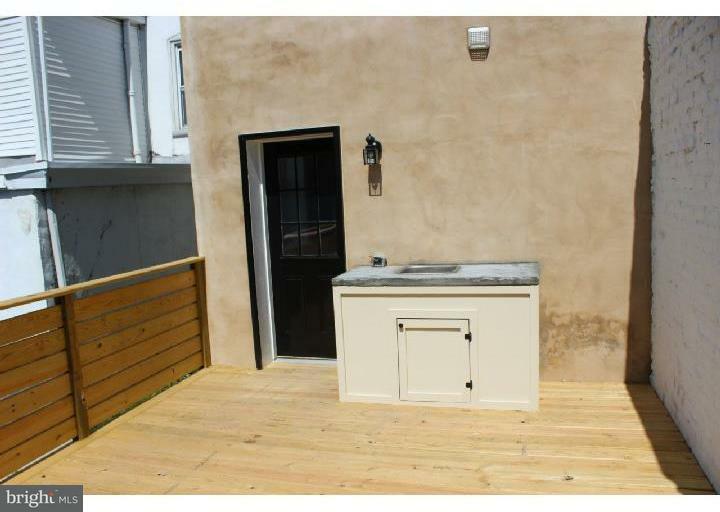 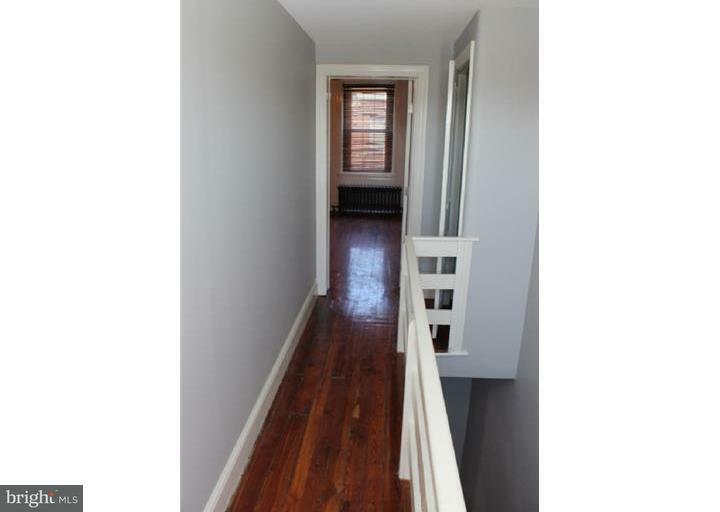 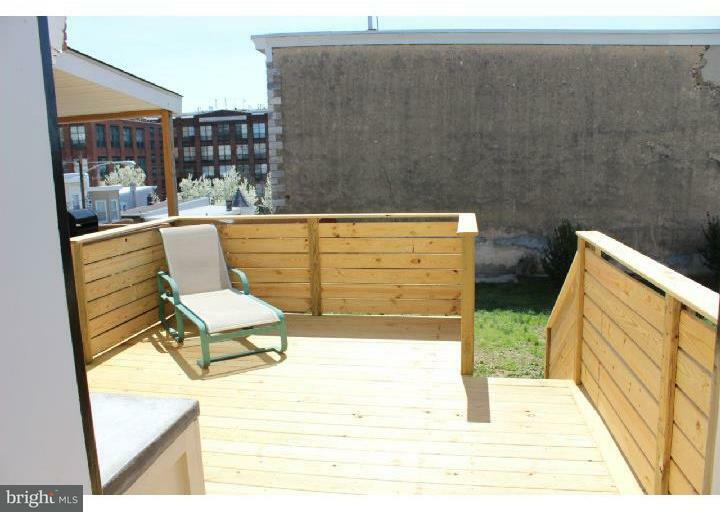 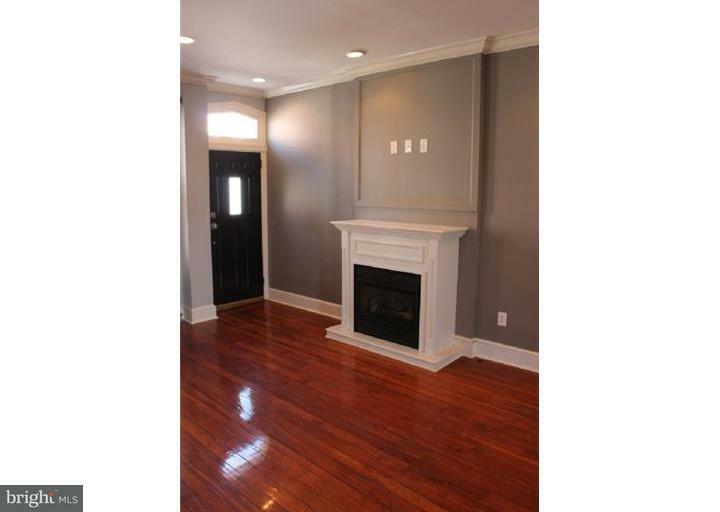 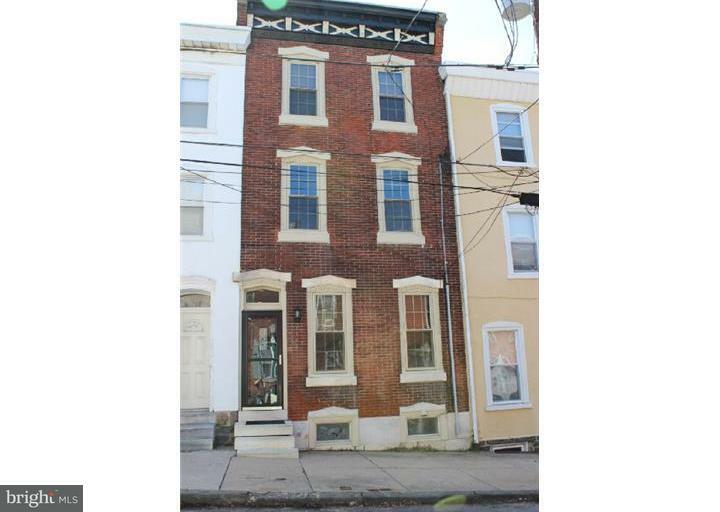 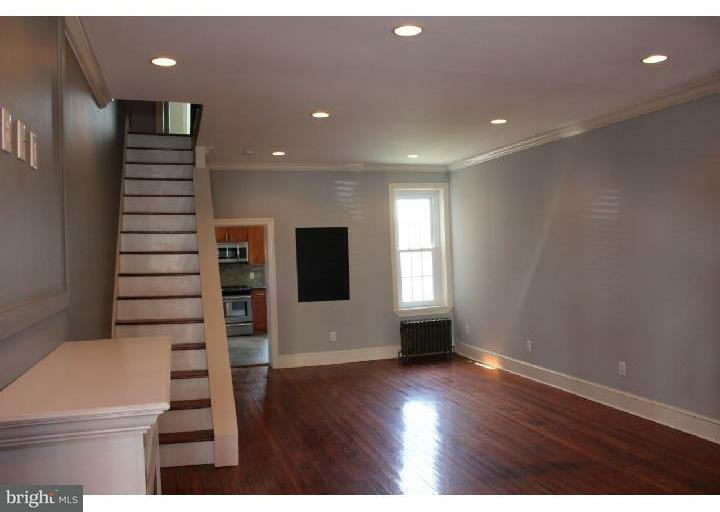 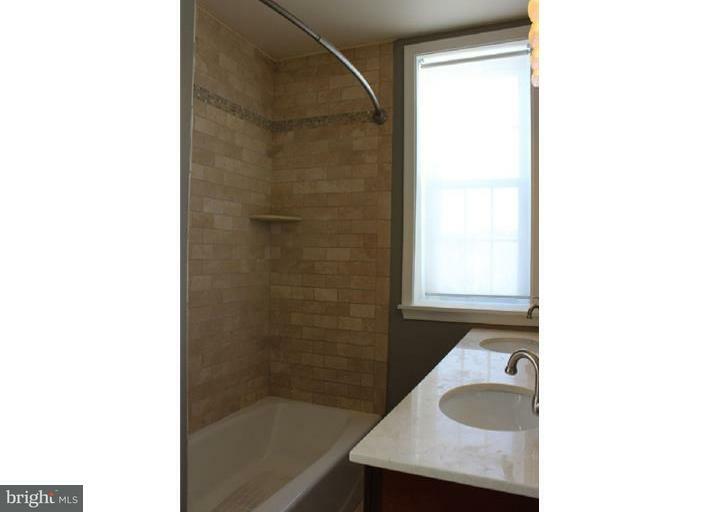 Welcome to this 5 bedroom 2 full bath 3 story home in the heart of historic Manayunk. 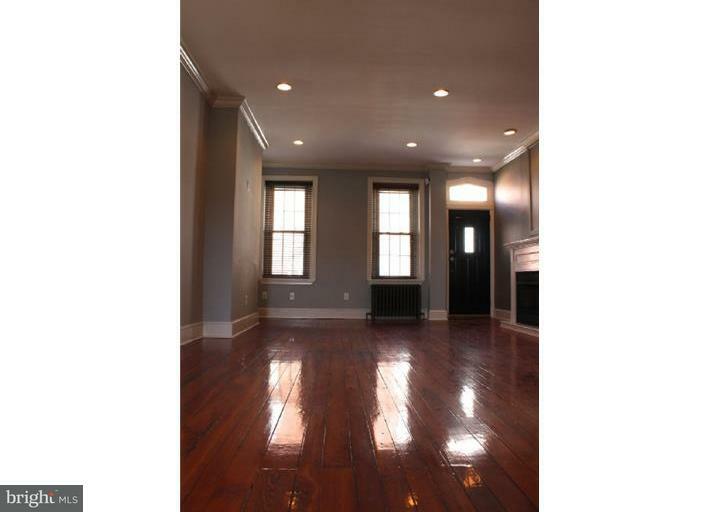 Home has hardwood floors throughout. 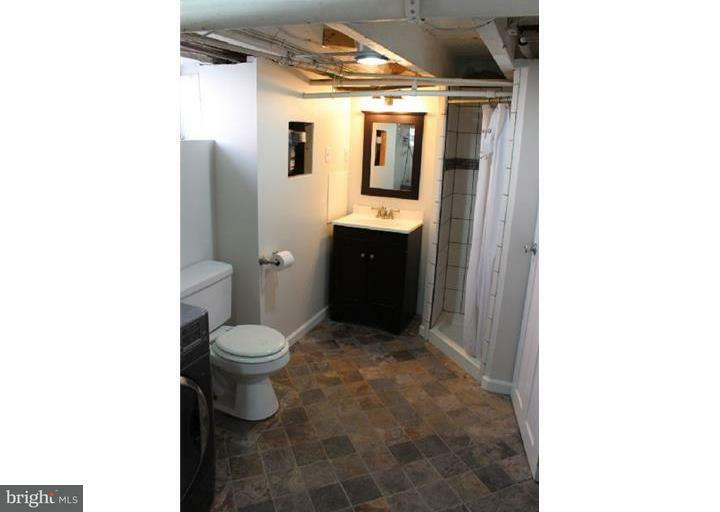 Many of original features have been preserved, but has all modern day conveniences. 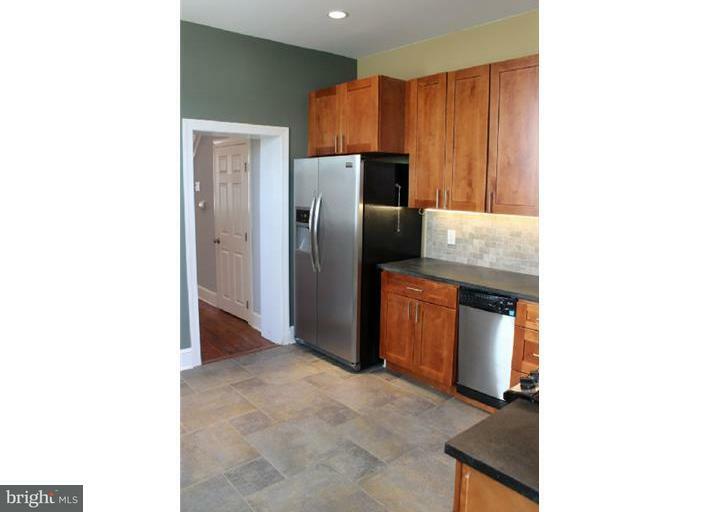 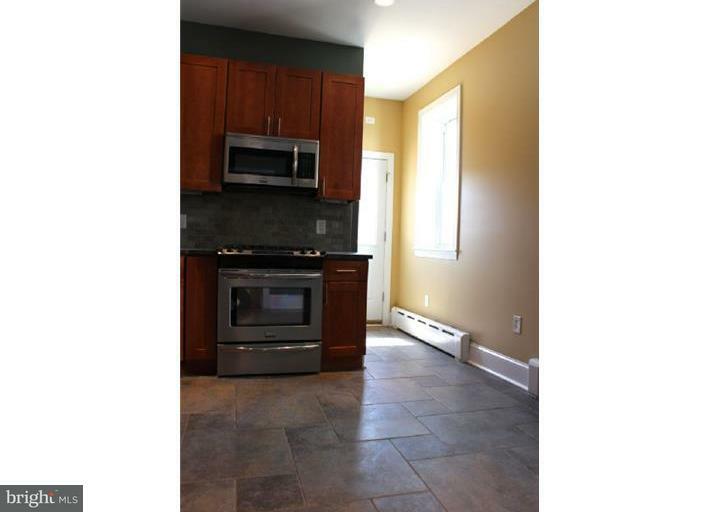 Kitchen has all been completely redone and w stainless steel appliances and soapstone countertops. 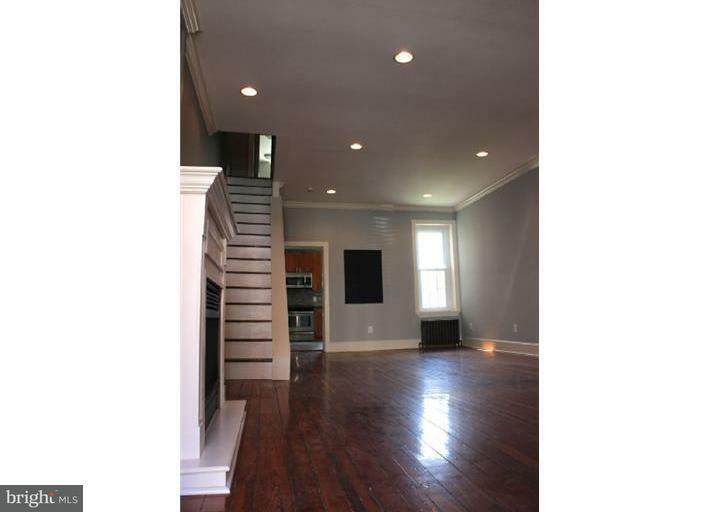 1st floor also has an additional half bath that has been completely remodeled Enter into backyard with brand new deck, outdoor kitchen and spacious yard that is perfect for entertaining. 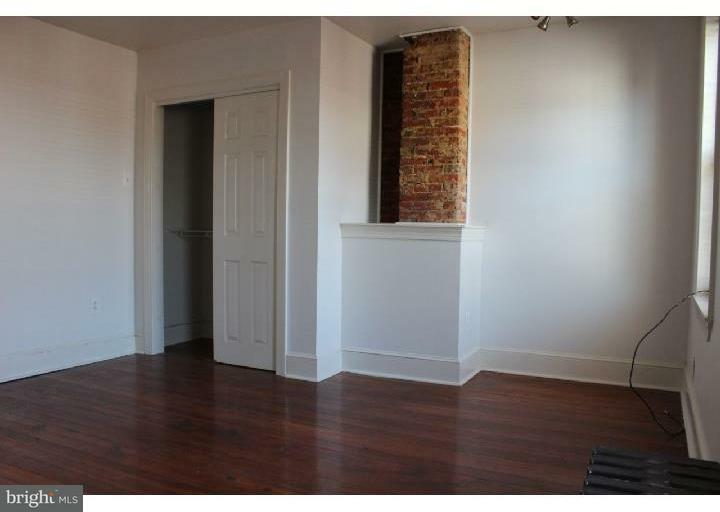 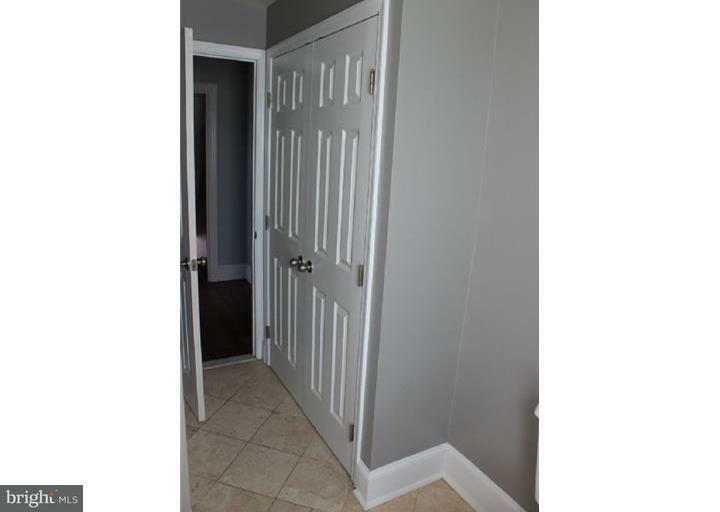 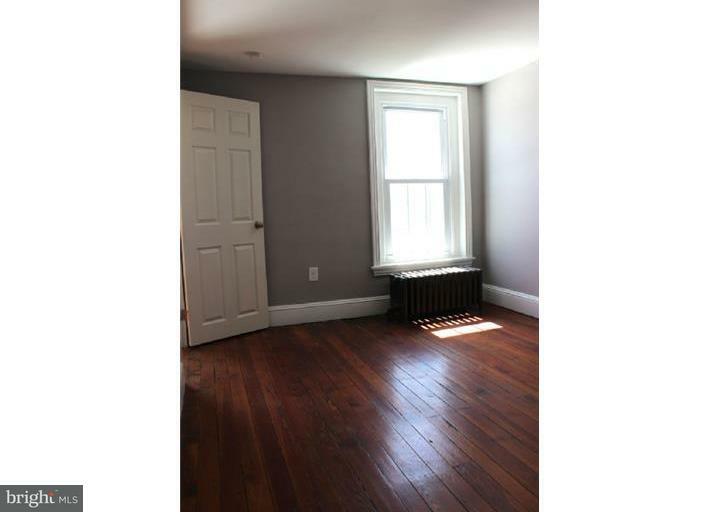 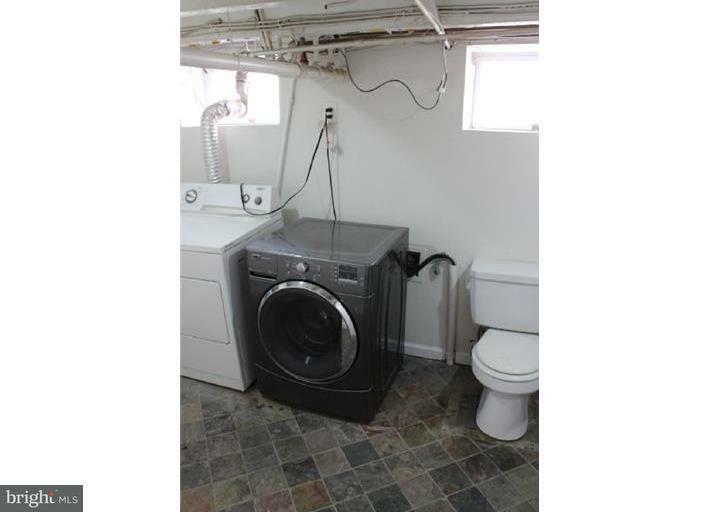 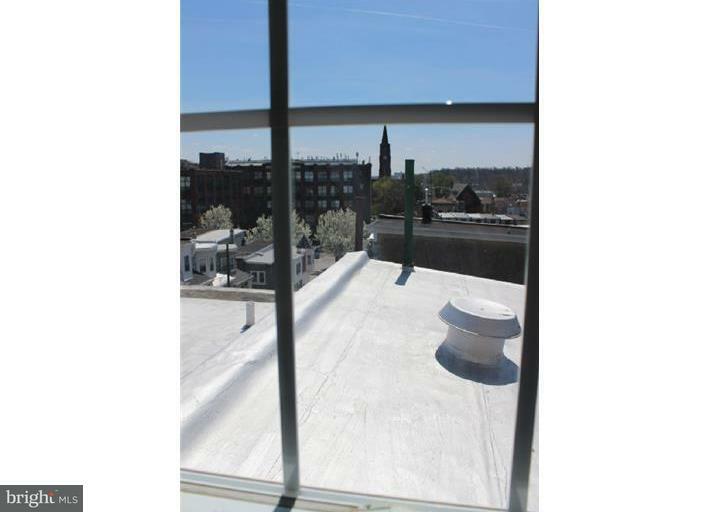 2nd Floor features 3 spacious bedrooms with ample closet space and a full bath. 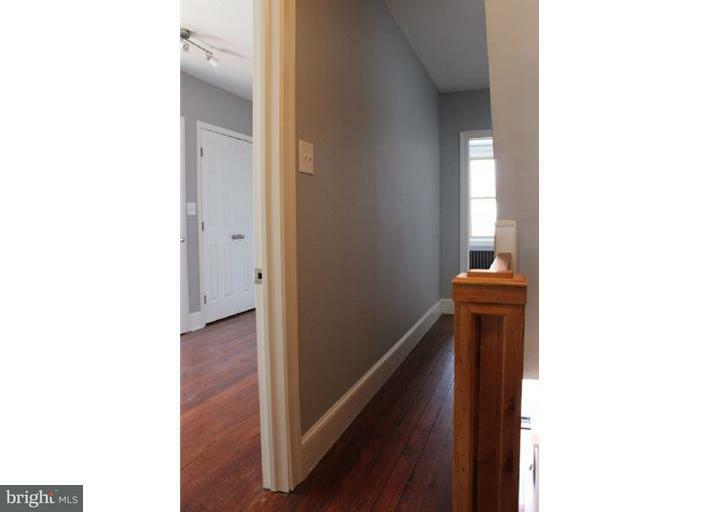 3rd floor has an additional 2 bedrooms. 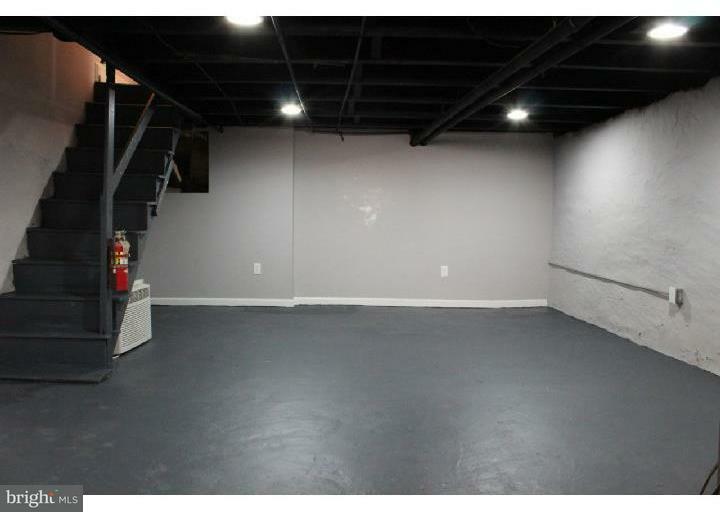 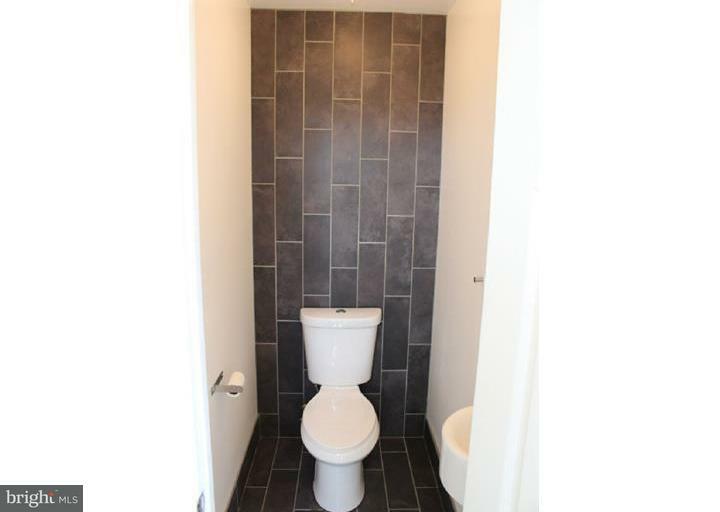 Finished basement gives you an additional 600 sq. 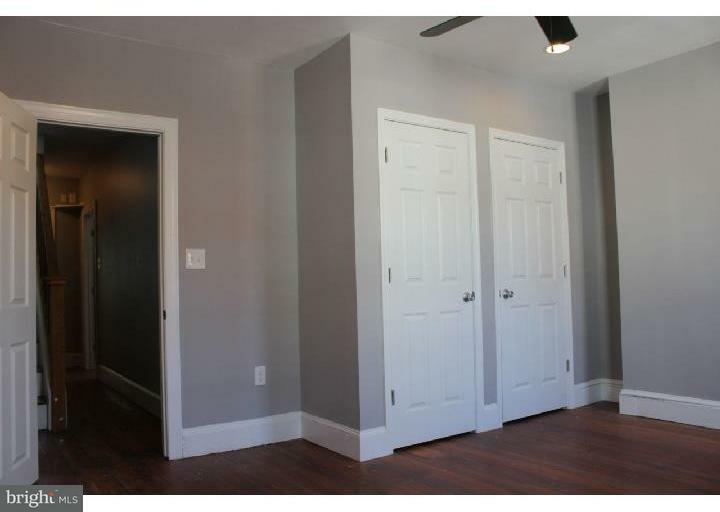 feet of living space and a full bath. 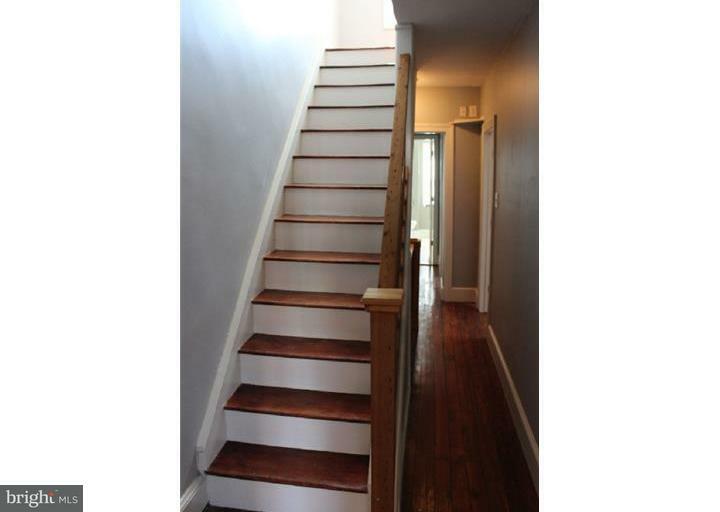 Home is one block from restaurants and shops on Main street and public transportation. 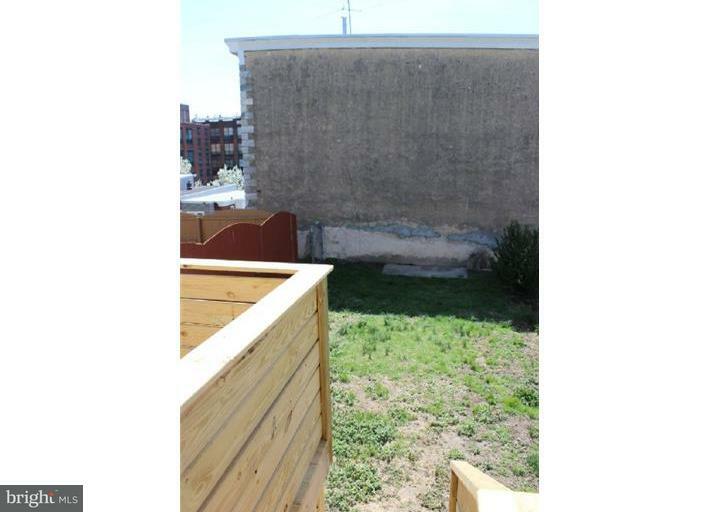 Located at the bottom of the street is an old Septa lot with plenty of free parking.